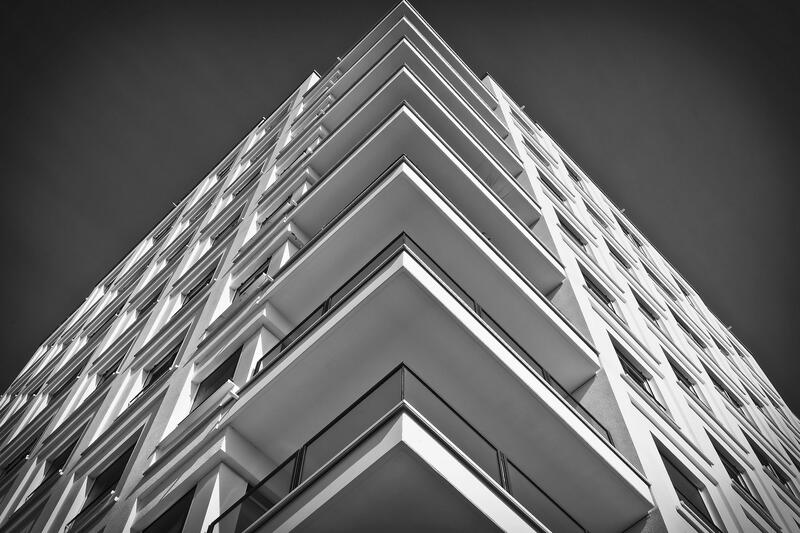 The NSW Government are proposing changes to Part 11 of the Strata Schemes Management Act 2015 (NSW) (the Act), which relate to the building bond and inspections scheme (the Bond Scheme). We have previously written an article on the Bond Scheme and how the process works, which can be found here. The proposed Strata Schemes Management Amendment (Building Defects Scheme) Bill 2018 (the Bill) is now available for public consultation, which closes on 11 May 2018. There are also proposed amendments to Part 8 of the Strata Schemes Management Regulation 2016 (NSW) (the Regulation), which also relates to the Bond Scheme, but a draft amendment regulation is not yet available to the public. b) to a person who has prepared a report to the Secretary under section 209A, to meet the developer’s share of those costs. e) the power for authorised officers to ask questions and demand answers to questions from a developer and other persons by notice. b) a copy of the initial maintenance schedule relating to the strata scheme. The proposed amendments (if passed) will mean that authorised officers of Fair Trading will be provided with wide investigative and enforcement powers to gauge a developer’s compliance with the Bond Scheme and particularly a developer’s calculation of the amount of the bond and subsequent lodgement of the bond. This may in turn mean that a developer faces hefty fines and reinforces the need for a developer to be aware of its obligations under the Bond Scheme. Kreisson are in the process of finalising an eBook which will be available for circulation in May 2018 and will provide further information on the Bond Scheme. How do I provide comments in relation to the Bill? Comments in relation to the Bill can be emailed to stratadefectsbond@finance.nsw.gov.au by no later than 5:00pm on Friday, 11 May 2018.